Halwa preparation is a elobrate procedure and is prepared using a special type of ingedient called 'samba wheat'. This requires the soaking of wheat and extarcing the milk that goes into the preparation of halwas. Neither do I get this kind wheat in my place nor would I dare to get into that lengthy procedure. 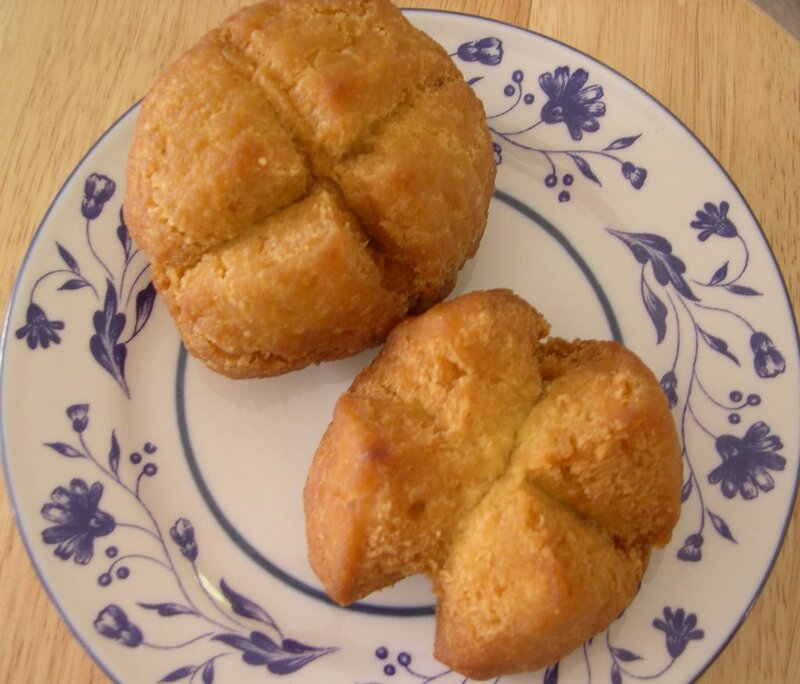 My Mom still makes it the traditional way and nothing can beat the taste. 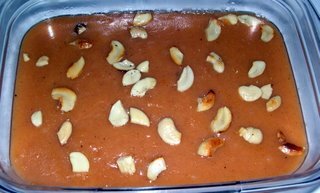 My Mom gave this recipe to please my desire for halwa. I can say this came pretty close to the traditional method. 1. In about a spoon of ghee roast the cashews and set aside. 2. Mix cardamom and food color to the milk and set aside. 3. 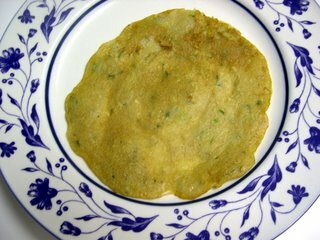 Roast the wheat flour in about 2 spoons of ghee and fry for 5 minutes over low heat. Stir constantly to avoid burning. 4. Now add milk to the wheat and mix well. This will cook well and form into a ball. 5. Add the sugar and cook till it comes off the pan without sticking.Add little ghee intemitently as reauired. 5. Remove to a bowl greased with ghee. 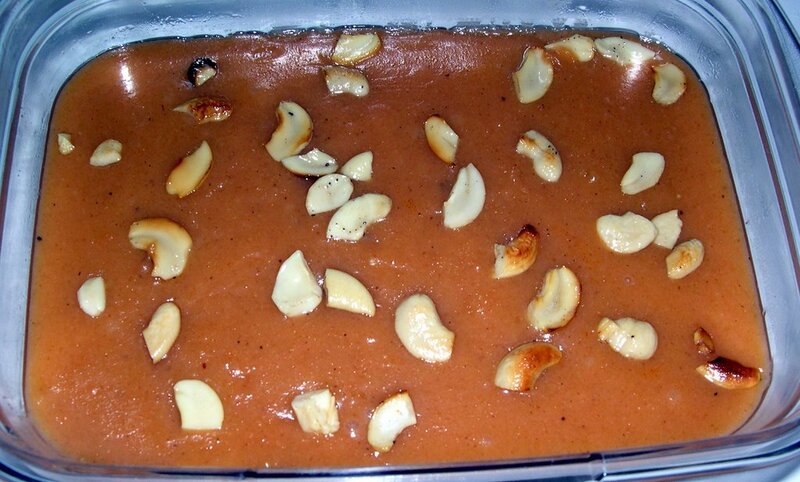 Add the cashews and enjoy the sweet. When I read Shilpa's post about Cucumber Cake, it sounded new to me and wanted to give it a try. I set out to prepare - rice flour ready to be mixed with cucumber in the final step. Just then I realised its one of those days when we donot eat rice !!. With the heap of cucumber staring at me, all I could think of is this quick-fix. Thus a cucumber cake became a Dosa in my plate and you know where to send it :)). 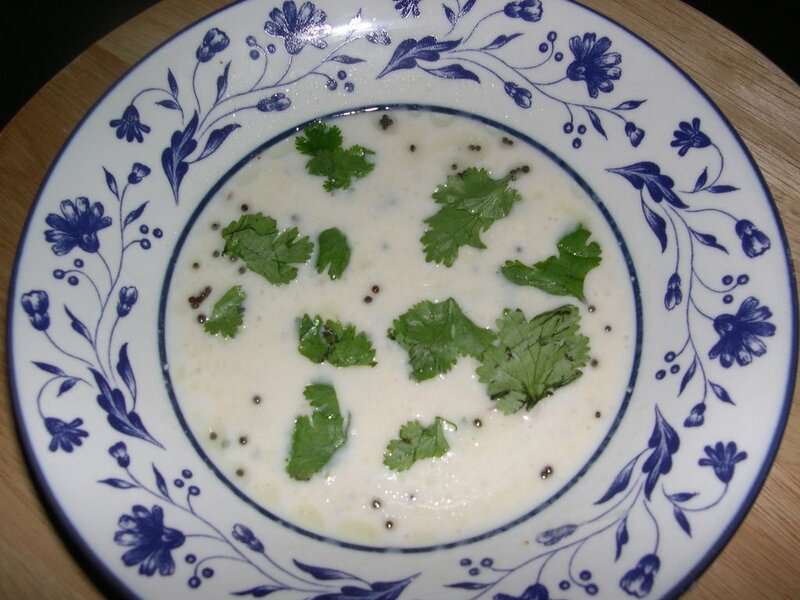 Yes this is my entry for WBB #6 'Twist in the Plate' hosted by Nandita of Saffron Trail. Cucumber - 1 Medium sized. 1. Grate the cucumber and set aside. 2. 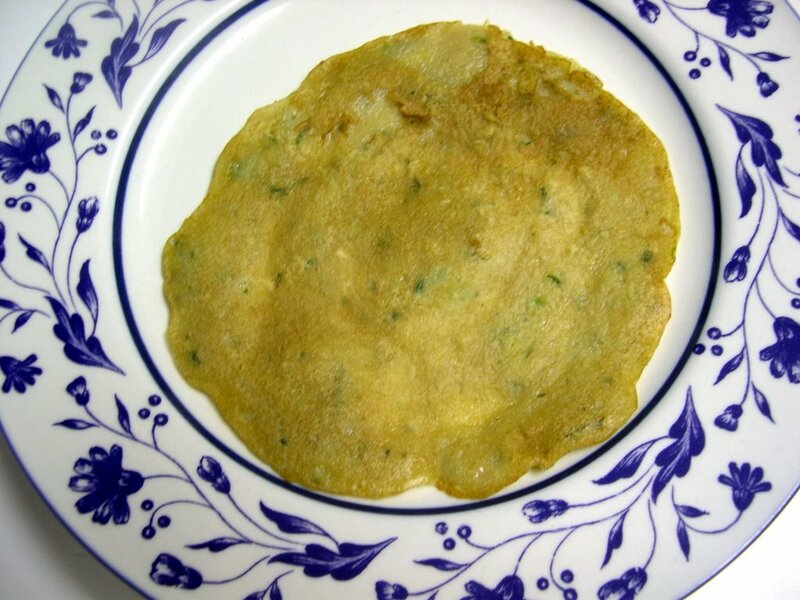 Add the chilly powder, salt along with cucumber to wheat flour and mix well. Set aside for about 30 minutes. 3. 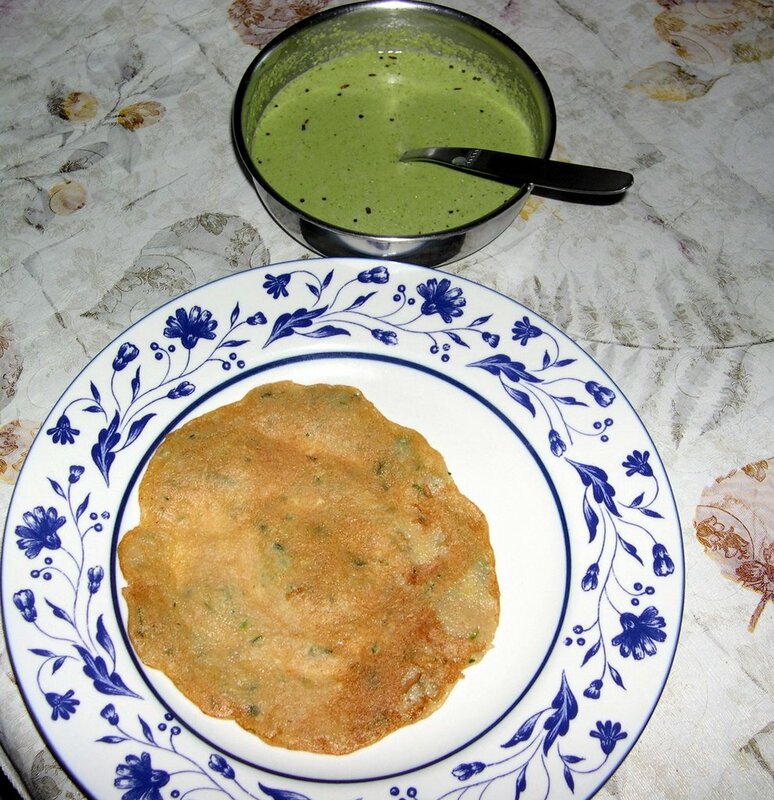 This batter will become watery due to the water content in cucumber. This should be like the normal dosa batter. If not add very little water and mix well. 4. Heat a tava over medium heat and spread out the batter evenly. Pour oil over the edges and let it cook. Turn to the other side and cook till its done. 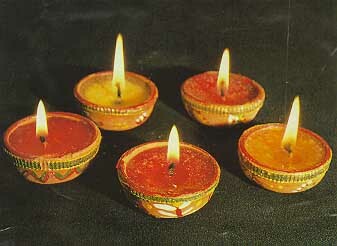 Wish you all a Very Happy Deepavali !!! Saaru or Rasam has its unique place in the daily menu of a Southern plate. 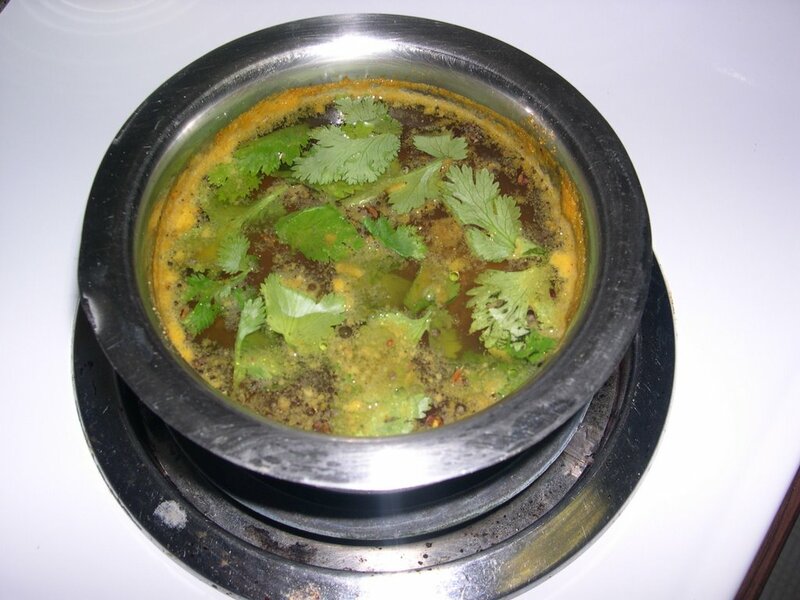 My meal is incomplete without rasam!! Though there are varied forms of Saaru, this is the basic one I prepare daily. Rasam is simple to prepare and tates good with any curry or papad. The watery form soothes both the body and taste buds when one is sick. The powder can be stored for days and comes in handy in the daily cooking. Dry roast each of the above ingredients separately and powder together till smooth. Store in a airthight container. 1. Pressure Cook the thur dal with adequate water. 2. Cut tomato into very small pieces. 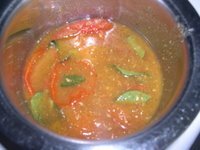 Alternatively you can cook the whole tomato with the thur dal. 3. Transfer the dal to a bigger vessel and add about two cups of water and mix well. Set aside for the dal to settle down. 5. 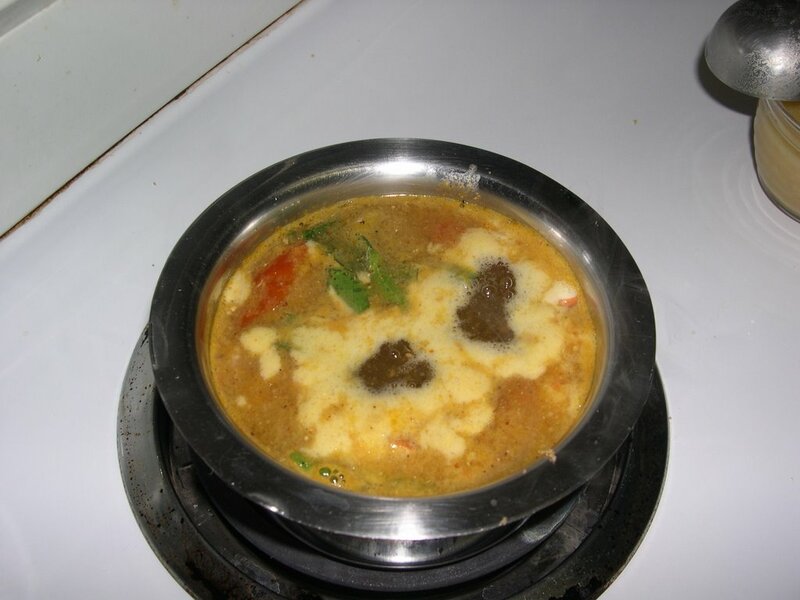 As it starts boiling, add the watery dal and reduce heat to medium. For a thicker consistency add more dal. Allow to cook. 6. Remove from heat. In the ghee add the seasoning and pour over the Saaru. Garnish with coriander. Ok.. I really donot know why this name. But this is a kind of raitha and one of my favorite when my Mom makes it. 1. 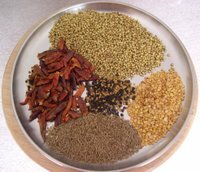 Fry the urad dal for about 2 minutes and grind into smooth powder when cold. 2. Mix all the ingredients together in a bowl. Cut the chillies into small pieces and add. 3. Season the mustard ina spoon of oil and add finally. 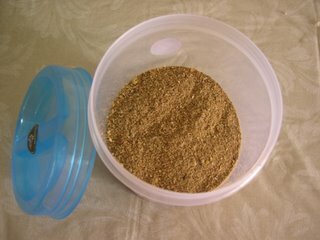 Note: You can also do a raw raitha without frying the urad dal but directly powdering it. I am back with a big sad story :( The past two weeks had been a no communication week for me. It all started with our phone going blank one fine morning. After a couple of calls back and forth with the provider for about a week the issue was fixed. In the midst of this my laptop started giving a weird noise and bang.... the hardisk crashed. So are gone all my data and above all those pictures waiting to be blogged. Yes, lost most of my recent pictures of various dishes. Now am in the process of data recovery and restoring the application and sofwares to the new hardisk. When I hop among the food blogs anything sweet easily gets clipped in my books. Today 'Vettu Cake' from Archana caught my attention due to its simplicity and that amazing picture of hers. I thought I could give my sweet tooth a treat, especially after all the hardships it went through with the dentist cleaning in the morning :). So here is a sample of how it turned out. Needless to say we enjoyed it a lot. I followed the recipe as given by her without the egg. Just a word of caution (specially if you are using coil to cook like me)- When you fry do not heat the oil to a high temperature as the outside gets dark quickly while the inside will remain uncooked. So bring it to fry when the oil is still luke warm and do a slow cooking.